Flex MSE offers several levels of benefits to Installer and General or Sub Contractors. Quick Installation. Installers find that Flex MSE can installed in half the time of many hard armour solutions. The opportunity to save time on jobs by switching to Flex MSE can result in greater profit margins than the original spec. Imagine your crew moving onto your next project in half the time. Minimal Site Disturbance. The system requires minimal initial leveling, subgrade embedment, and excavation or disturbance of soils. Basic Installation Requirements. No specialized equipment or labour is required to install Flex MSE. Nearly Unlimited Differential Settlement Ability. Settlement and water ruin concrete walls. Flex MSE has a very high settlement tolerance and excess water drains through the system, eliminating the need for drainage behind the wall and feeding the vegetation. Lightweight. Installers appreciate the fact that Flex MSE is a lightweight soft armour product, providing easy integration with other systems and great performance in limited access, tough or unstable terrain. Other proven benefits include a graffiti proof surface, greater resistance to creep and damage from wall bulges and water, dramatically decreased GHG emissions over concrete, 120 year ASTM design life rating, and of course, a beautiful vegetated aesthetic. Basic installation and technical info can be found in the Resources section at the top of this page. 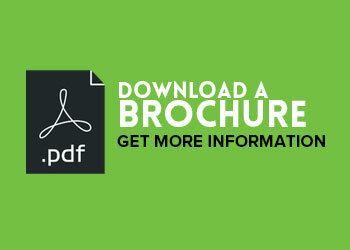 To request a copy of our full Flex MSE Vegetated Wall System Installation Guide, click here. To discuss using Flex MSE on a particular project, click here. 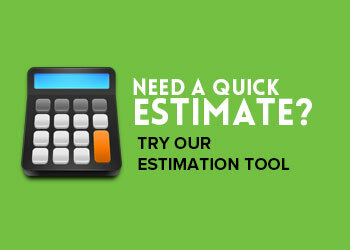 For a quick quantities estimate for your project click here. 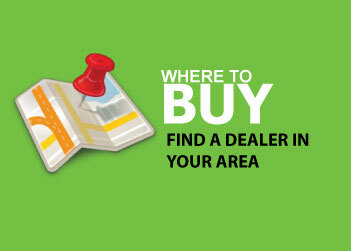 To find a Flex MSE Dealer near you click here. For other questions regarding the Flex MSE Vegetated Wall System check out our FAQ.